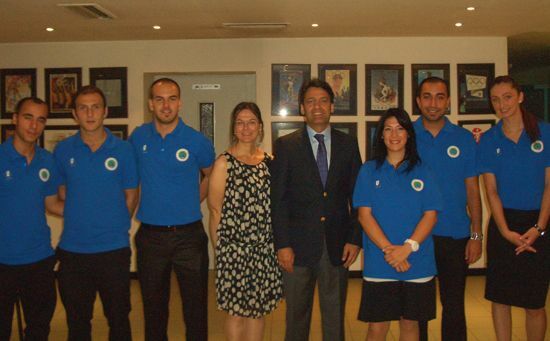 The 9th European Universities Football Championship took place in Istanbul, Turkey, between June 19 and 26, 2011. The opening ceremony was held on the 20th of June in Istanbul at ITU Maslak Campus. 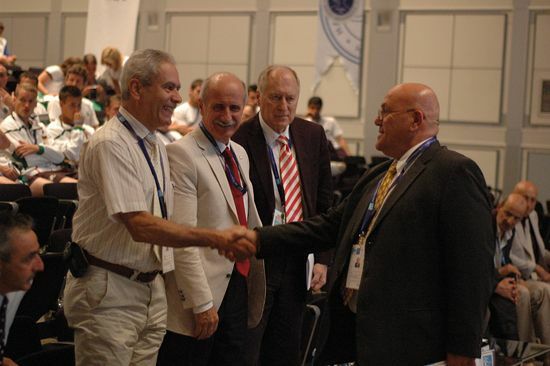 On behalf of the Organizing Committee participants were welcomed by Prof. Dr. Mr. Kemal Tamer, President of the Turkish University Sports Federation and prof. dr. Sait Sevgener, Rector of Halic University. EUSA Delegate Mr. Wolf Fruhauf welcomed all participants and wished success to all the teams and participants. With the assistance of EUSA technical delegates Mr Antonis Petrou and Andreas Demetriou, the organisers ensured the best conditions for quality matches. The Championship was organized by Halic University with the contribution of Turkish University Sports Federation and it hosted 11 Men and 8 Women teams from 12 countries. The championship concluded on 26th June, 2011 with the Closing Ceremony at Kasimpasa Stadium. In men finals, the title of champion went to the University of Halle (GER) who has won an exciting final match against University of Lille (FRA) with the score of 2-1. As for the women finals, the title of champion went to University Paul Sabatier Toulouse (FRA) who won a thrilling final match against University of Mainz (GER) with the score 0-5. Medals and awards were presented by EUSA Representative Mr. Wolf Fruhauf, President of Turkish Universities Sports Federation Prof. Dr. Kemal Tamer, EUSA Football Technical Delegates Mr. Antonis Petrou and Mr. Andreas Demetriou, EUSA Sports Manager Adam Roczek, President of Organizing Committee Prof. Dr. Sait Sevgener and Tournament Director Muslum Gulhan. 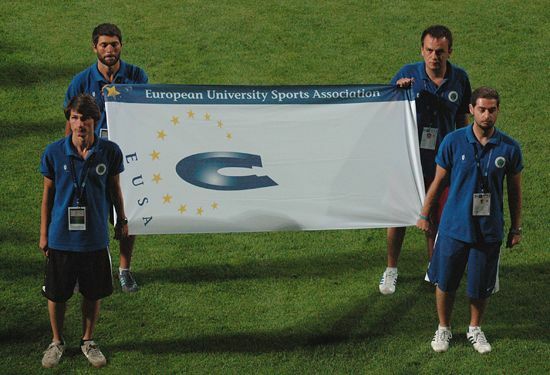 At the end of the Closing Ceremony the EUSA flag was passed to Wolf Fruhauf, EUSA Representative. 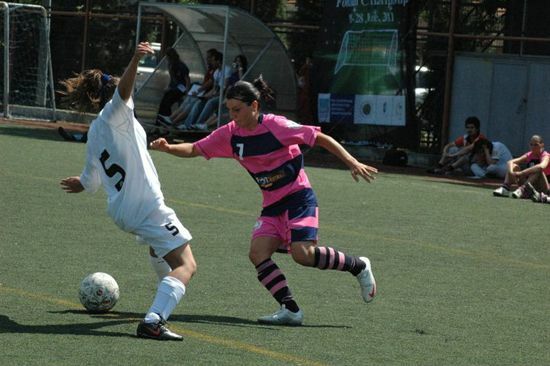 Football will be featured next year at the 1st European Universities Games, held in Cordoba, while the next European Universities Football Championship will be held in 2013 in Almeria (ESP). More info about the championship can be found at http://football2011.halic.edu.tr.